Experience the comfort of the softest rabbit fur available with a rabbit throw from Master Furrier Lars Paustian. We make all of our products by hand at our workshop in Kiel in Germany, using only the finest furs and materials. 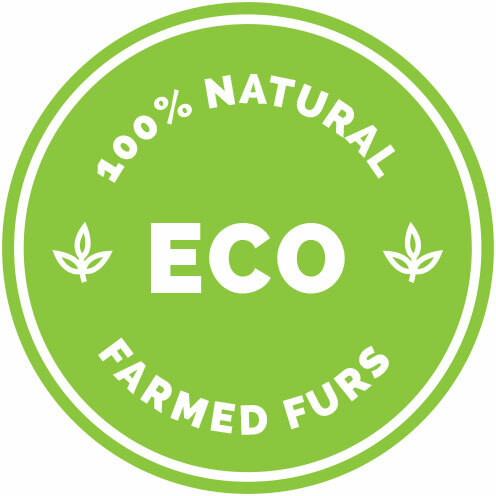 Discover what a genuine fur throw will do for your home decor! Related links to "Rabbit throw in grey-black catprint"
Customer reviews for "Rabbit throw in grey-black catprint"